it can be heat treated ("quench and temper") to generate high strength with good ductility. 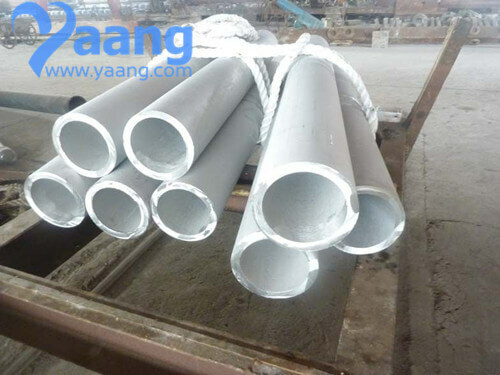 Type 410 is officially a stainless steel but characteristically the material is actually a compromise of high carbon steel alloy (which promotes wear resistance) with chromium stainless steel (which promotes corrosion resistance). This steel is ideal for use in the manufacture of highly stressed parts found in a variety of industries including petrochemical, automotive and power generation. achieves maximum corrosion resistance when it has been hardened and tempered and then polished. 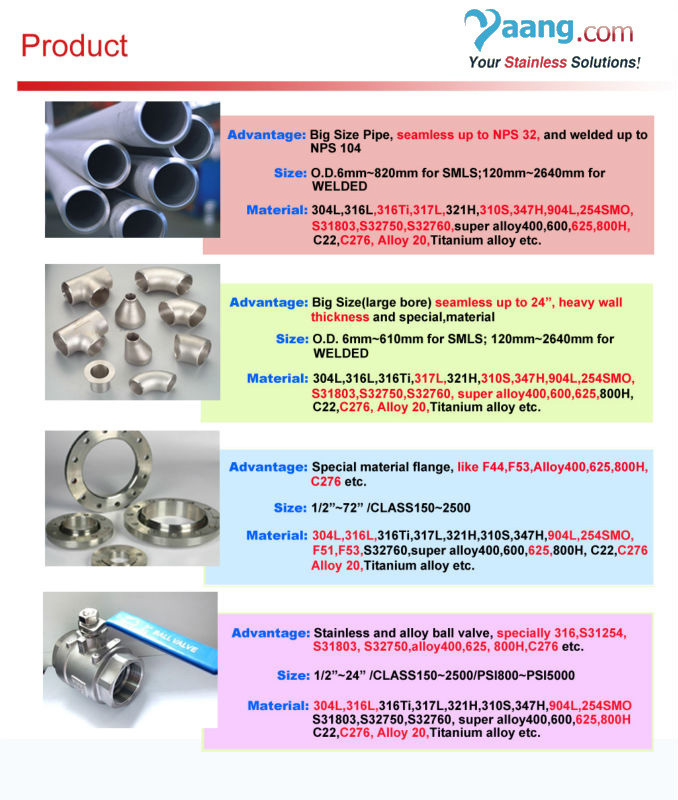 Grade 410 is a general purpose grade often supplied in the hardened, but still machinable condition, for applications where high strength and moderate heat and corrosion resistance are required.